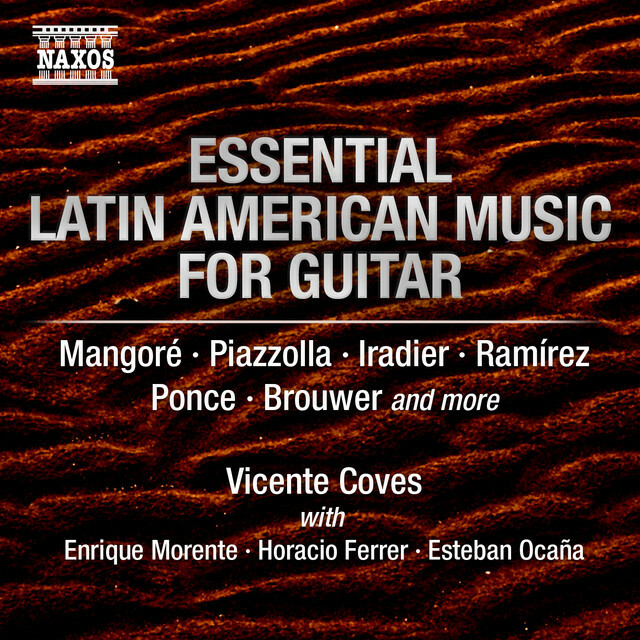 Vicente Coves, disciple of legendary Pepe Romero, is considered one of the most prestigious classical guitarist in the international circuit. He has toured Italy, Mexico, Uruguay, Argentina, Paraguay, Chile, Russia, etc. As a soloist, he has played with orchestra in some of the most important auditoriums over the world: Great Hall Tchaikovsky (Moscow), Teatro Colón (Buenos Aires), National Auditorium of Music of Madrid, Auditorium of Zaragoza, Theater Verdi (Florence), Auditorium “Three cultures” Expo-Zaragoza 2008, Theater Lope de Vega ( Sevilla), Festival Cueva de Nerja, Kölner Philarmonie (Germany), Seoul Arts Center (Corea), etc. 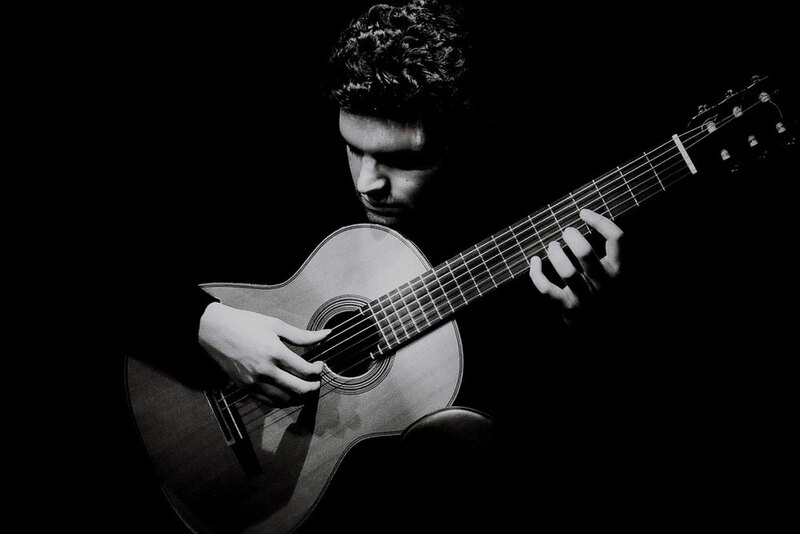 He has been invited as a soloist with the Orquesta Filarmónica de Buenos Aires, Orquesta de Radio Television Española, Philharmonic Young Orchestra of Moscow, Orquesta Filarmónica de Málaga, Orchestra della Toscana, Cologne Chamber Orchestra, Orquesta de la Comunidad de Madrid, Orquesta Ciudad de Granada, Orquesta de Córdoba, Orquesta Nacional de Ecuador, Orquesta Sinfónica de Galicia, Qatar Philarmonic, Orquesta Nacional de España, etc. He has collaborated with great conductors such as Jean Jacques Kantorow, Adrian Leaper, Isaac Karabtchevsky, Juanjo Mena, Miquel Ortega, Enrique Diemecke, Manuel Hernández-Silva, Manuel Coves, John Neschling, etc. 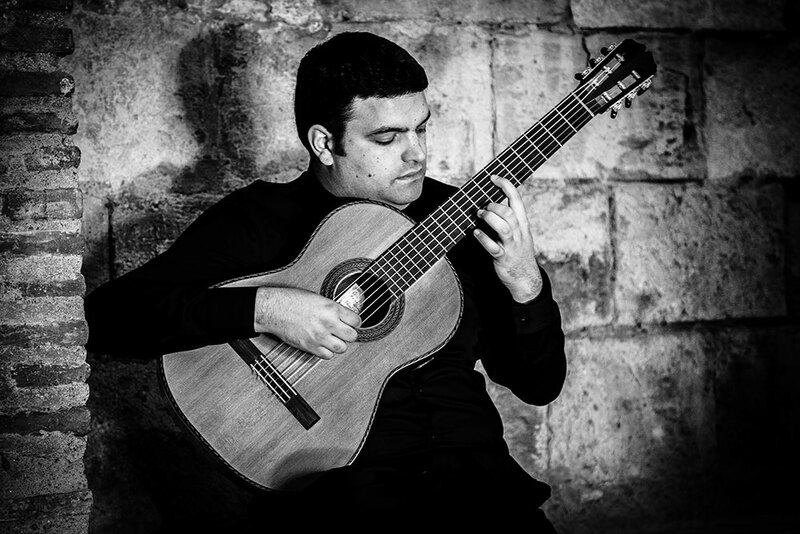 and has played with artists like Pepe Romero, María Bayo, Esperanza Fernández, Horacio Ferrer and Enrique Morente, who invited him to take part in his DVD/CD “Morente sueña la Alhambra”. 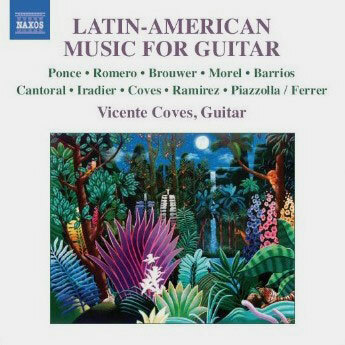 Vicente Coves has performed many world premieres, as well as the first world recordings of different works, such as the “Sinfonía a Granada”, for soprano, guitar and orchestra, by composer Lorenzo Palomo. 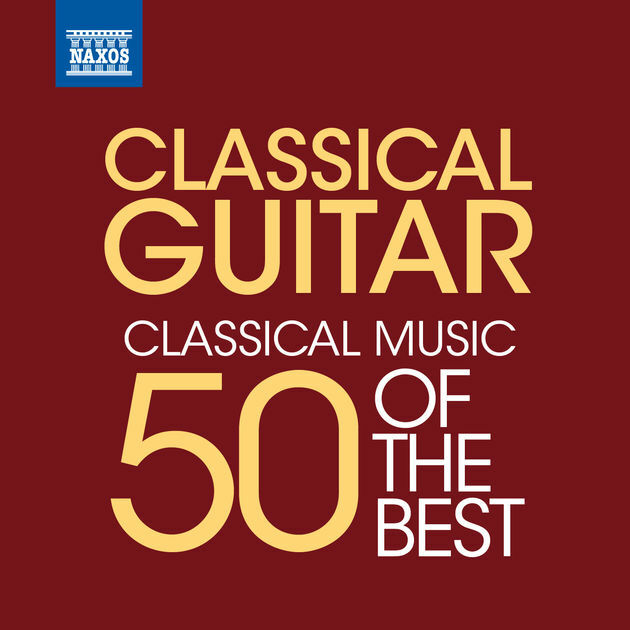 Also, he has recorded the “Andalusian Rhapsody” by Anna Muzychenko, in the legendary Symphonic “Great Hall Tchaikovsky in Moscow and, lately, he performed the premiere of the “Concert for guitar and orchestra” with Manuel Hernández- Silva and the Orquesta de Córdoba in a multitudinary and acclaimed concert at “Plaza de la Corredera” in Córdoba. 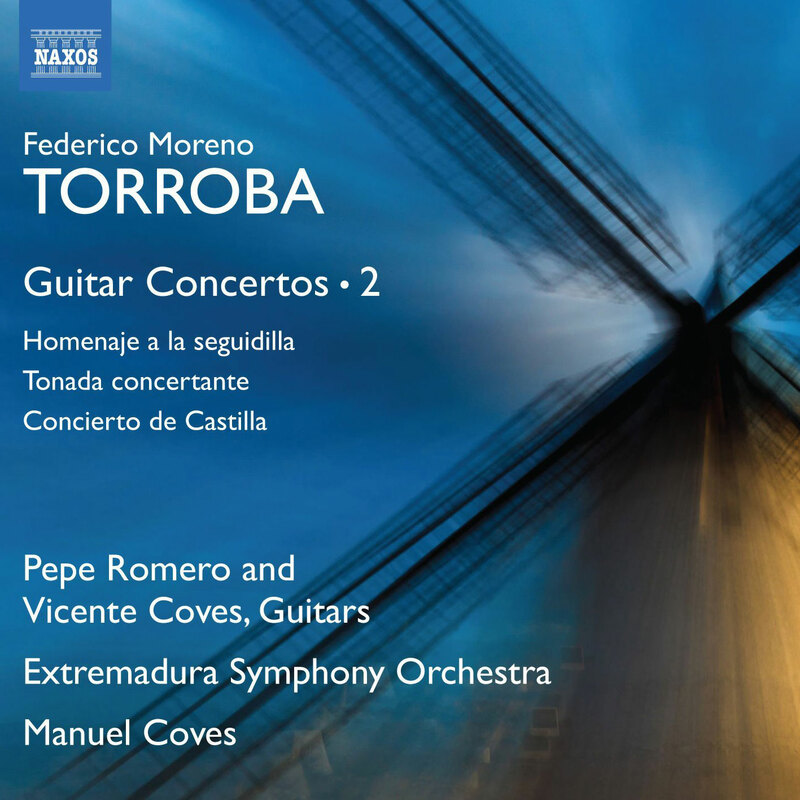 On 2015, Naxos publishes the first CD of the complete music for guitar and orchestra written by Federico Moreno-Torroba. 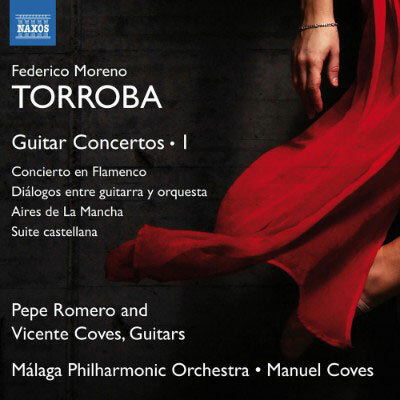 This first disc was recorded jointly with Pepe Romero and with conductor Manuel Coves and the Orquesta Filarmónica de Málaga. 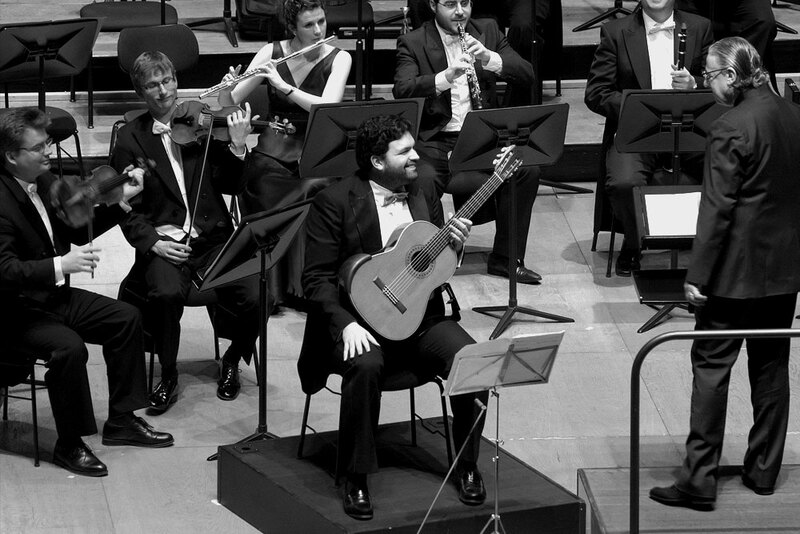 He has recently recorded Manuel de Falla’s “La vida breve” with BBC Philharmonic under the baton of Juanjo Mena. The Conservatory Tchaikovsky in Moscow granted Vicente Coves the “Medal Rubinstein”, one of the most prestigious honors in the classical music.